Accessories purchased from us fitted free of charge (except full-length mudguards). We will undertake any other stand-alone repair charged at £15 per 15 minutes (£15 minimum). We can complete a wide range of jobs from puncture repairs to a full strip and rebuild. We also offer three service packages: Bronze, Silver and Gold. From a quick check up to a full strip down or even a suspension service – whatever your needs, we’ve got it covered. 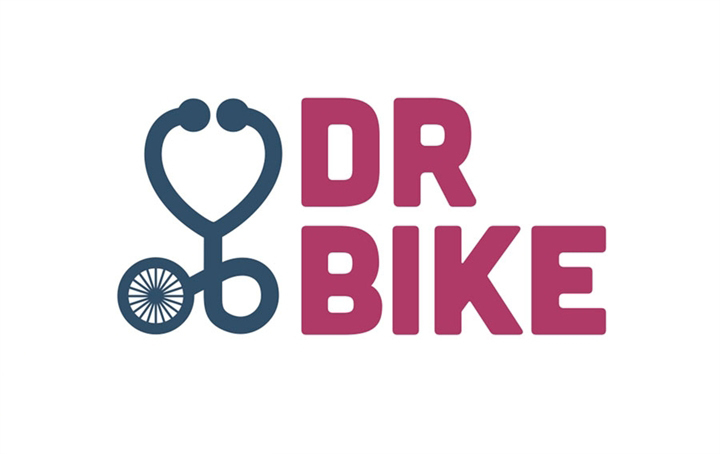 We have dedicated drop-in workshop sessions where you can work on your own bike under supervision. During drop-in hours you have access to the workstands, tools, Rozone Enzymatic Parts Washer and our brains for £14/hour. 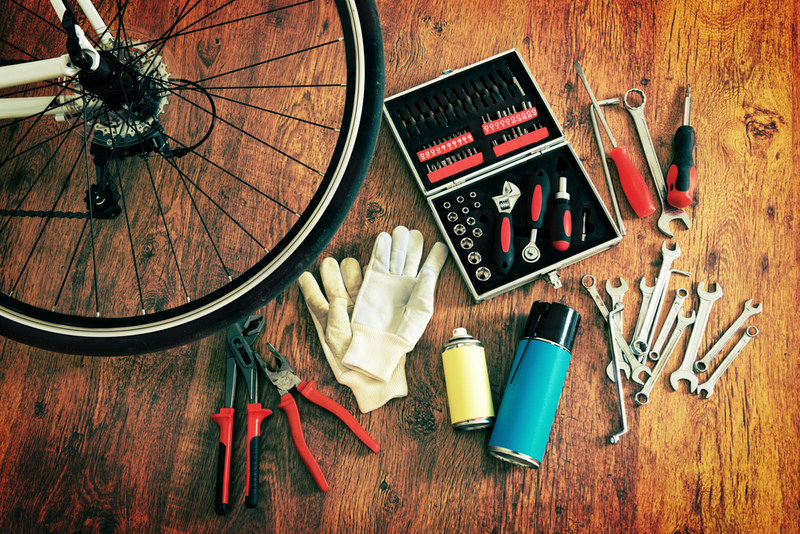 There is always a mechanic on hand to answer your questions and guide you through the process of fixing your bike. We sell parts & accessories, including tyres, innertubes, chains, cassettes/freewheels, cables, brake pads, spokes, and much much more!